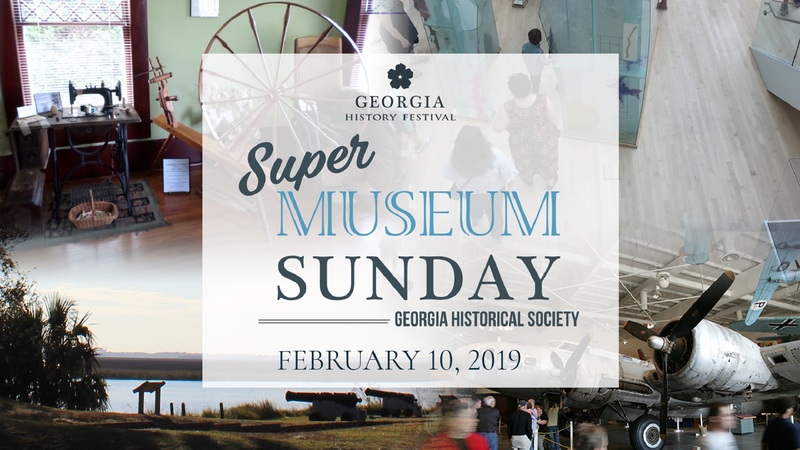 Join the Georgia Historical Society as over 100 cultural and historical sites open their doors free of charge on Sunday, February 10, 2019, for the Georgia History Festival’s Super Museum Sunday (SMS)! Each week leading up to SMS, we will highlight participating sites in anticipation of this annual tradition. 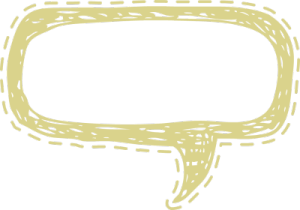 This week we shine a light on participating sites in Greater Savannah! Whether you are up for exploring the newly renovated slave quarters at the Owen-Thomas House, or the Prelude to WWII exhibit at the National Museum of the Mighty Eighth Air Force, with over 35 participating sites, Greater Savannah has something for everyone! Click here for a complete list of all participating Super Museum Sunday sites!